Globally, the wearable sensors market is expected to increase to US$299.46 million by 2018 at a CAGR of 45.08 per cent in over a period of 2014-2020. Domestic brand of innovative, portable and digital devices- Portronics has recently launched a new generation Smart Wristband- YOGG. 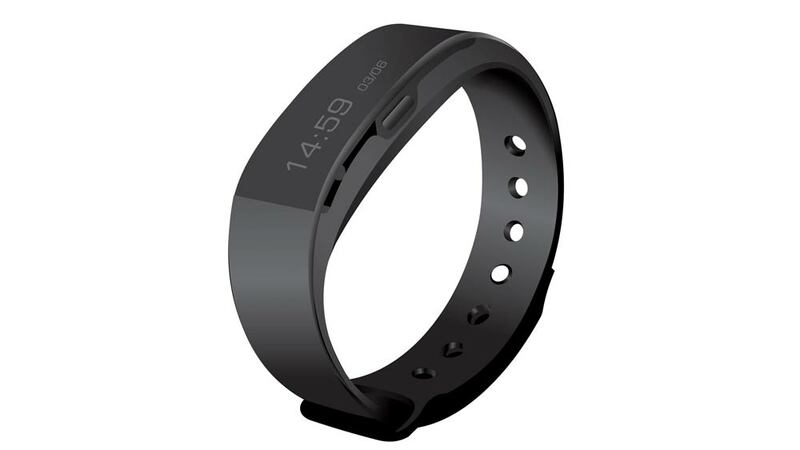 The product is designed and equipped with personal fitness and activity tracker that offers a wide range of features to keep track of daily fitness regime of the user. With a PAN India presence, Portronics YOGG smart wristband has forayed into the wearable fitness products’ category under the aegis of Wellness Gadgets. • Restful: Comfortable to wear, made with soft elastic material that can be worn on the wrist for days. • Notification support: Social network, calls and text notifications all in one place. • Activity tracker: A daily activity tracker that records daily activities, exercise levels, monitors sleep patterns with instant feedback. • Sync: Ability to sync with other devices of our daily life. • Splendid battery life: Strong battery backup that lasts up to 5 days with no need to stop and recharge. Available at leading gadget shops and online site of Portronics, YOGG Smart Wristband is moderately priced at Rs 2,999. Gaia uses new strategy to endorse green tea..